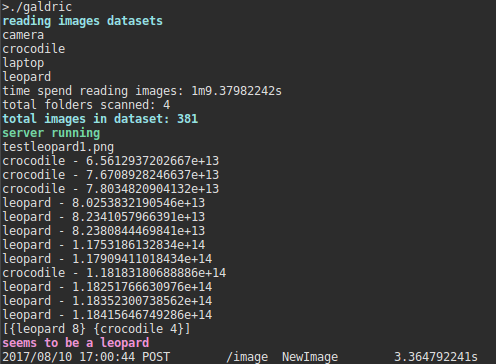 Machine learning server, for image classification. Reads all the datasets in the folder /dataset. Runs a server that allows to upload images to classify. Accepts PNG, JPG, JPEG. 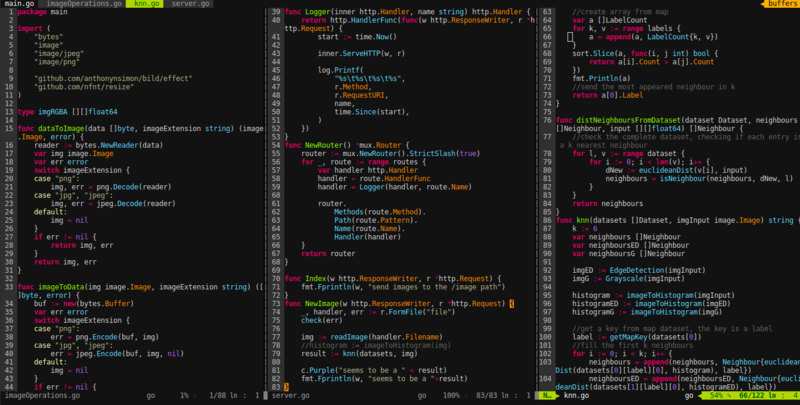 Each image is resized to the same size, configured in the config.json. For the input images, calculates the euclidean distances. 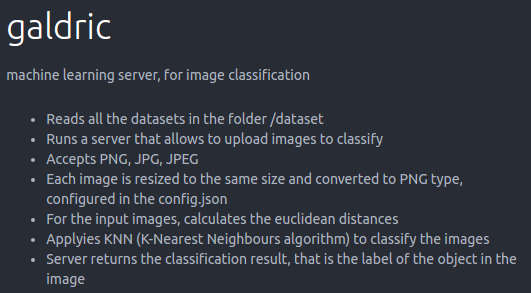 Applyies KNN (K-Nearest Neighbours algorithm) to classify the images. Server returns the classification result, that is the label of the object in the image.